Ergohuman Review - Chiropractor Endorsed! 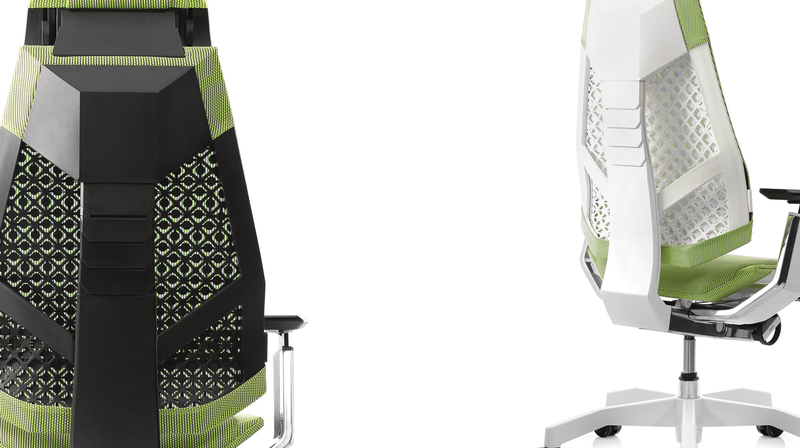 Ergohuman mesh office chair reviewed and endorsed by McTimoney Chiropractor, Joy Gill of the Joy of Chiropractic Clinic. Joy Gill, a McTimoney Chiropractor at the Joy of Chiropractic Health Clinic in Ayrshire, endorses the Ergohuman chair by Mesh Office Seating (UK) Ltd. This is a “chair to wear” it is so comfortable because it supports you in all the right places. As a McTimoney Chiorpractor, I am continually on a quest to find things that will help people remain aligned after they have left our practice, to maximize the benefits of the McTimoney treatment. For anybody who sits at a desk or computer, this chair is a must. It has great lumbar support for those with lower back issues, adjustable arms to help with RSI neck and shoulder problems, with most adjustments easily available on its simple single lever control.